Are you in need of a super speedy, very easy, yummy tasty meal? 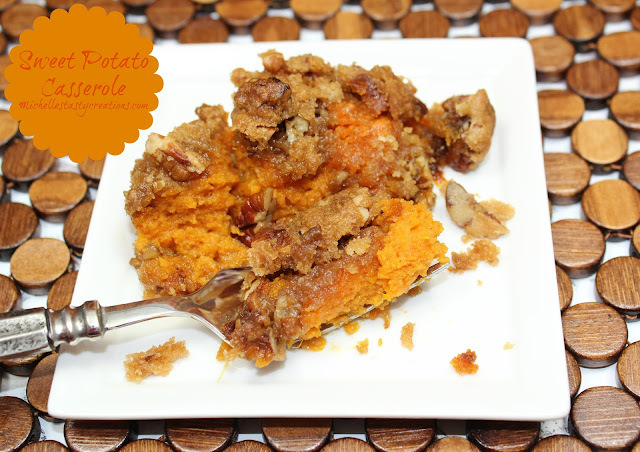 I was blog hopping a month or so ago and came across this delicious looking recipe over at Chef-in-training blog. If you haven't yet stopped by and visited Nikki's blog, you are in for a treat! 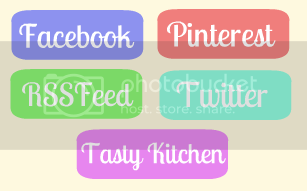 Nikki has a wonderful blog full of super easy meals for today's busy times. 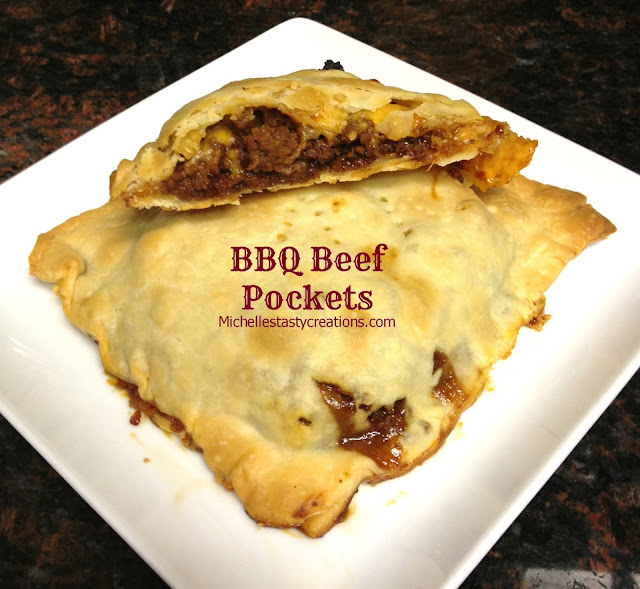 I got right to making these BBQ Beef Pie Pockets for dinner the day I found the recipe. They were such a huge hit that I will be adding them to our regular menu round-up. Picture this ~ Flaky pie crust wrapped around a flavorful BBQ beef filling with your favorite cheese oozing out with each bite. Now go make these for dinner! You won't be disappointed. Remove the pie crust from the fridge and set on counter. Preheat oven to 425 degrees. Like a baking sheet with parchment and set aside. In a medium skillet cook the ground beef until it is no longer pink. Drain off any fat or juice in the pan. You want the meat pretty dry accept for the BBQ sauce. Add the whole bottle of BBQ sauce and stir to combine. Cook for a few minutes to flavor the beef then remove from heat. Let cool 5 minutes before starting assembly. Unroll both of the crusts on parchment paper and cut into four even pieces. Divide the BBQ beef evenly over the four pieces of dough. Top the beef with 1/4 of the cheese and the second piece of dough, making sure to line the pie dough up as much as possible. Pinch and seal the pie dough around the edges of the triangle of dough. You can make a fluted edge for a prettier look if you have enough dough. Make sure to make 2 - 3 slits in the top of each pocket to vent the air while baking. Carefully place the pie pockets on a parchment lined baking sheet and bake for 20-25 minutes or until golden brown. Simple but wonderfule. Thanks for sharing. My family would LOVE this. I was looking for the post about the little cinnamon rolls but can't find it. Could you send me the link? Thanks!